Myatt’s Fields Park is run by a charity called Myatt’s Fields Park Project (MFPP) in partnership with Lambeth Council. While Lambeth looks after park maintenance (including water play, horticultural maintenance, opening and closing and cleaning) we oversee maintenance, employ people that work in the park and provide a point of contact for the public, run extra litter collecting and planting events, raise income for the park, offer space and support for individuals and organisations that want to run activities in the park, offer routes to work through training and enterprise support and run community events and activities with a focus on food and music. Our mission is to grow a green and healthy neighbourhood. We see the park as a true community hub, welcoming people of all ages and backgrounds. 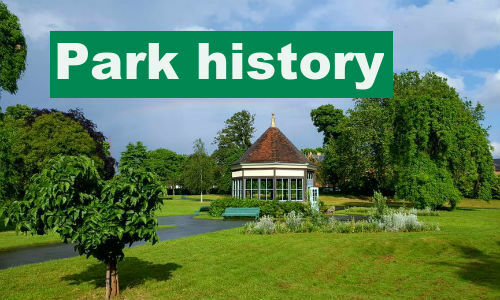 MFPP was started by a group of park users in 2000, becoming a charity in 2005. In the past we worked alongside the council, managing additional activities, including the cafe, greenhouse and events. In the wake of budget cuts, Lambeth were looking at innovative ways of running green spaces and in September 2015 they began to hand over to MFPP. Since then we’ve collaborated with the council to develop Myatt’s Fields as a 'Pioneer Park', receiving support to become financially sustainable by hiring out spaces for weddings and private events, working with businesses and partnering with community groups. We’re proud of everything we’ve achieved. In 2010 we raised £3 million to renovate the park, providing a new playground, children’s centre and toilets. We've worked with local groups and individuals through our greenhouse and community programmes exploring world food history. 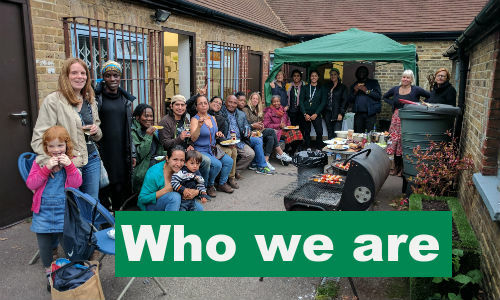 Lambeth Council has supported the park with extra funding from 2016-2019. 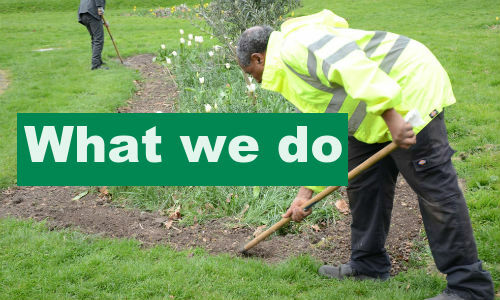 This has meant more Lambeth staff looking after the beds and grass cutting, more litter picking as well as daily opening and closing of the park and toilets. Thanks to a grant from Lambeth, MFPP has been able to employ a park manager to make sure the park is well run. But this funding runs out in May 2019. We’ve been talking to local people and preparing plans that should allow us to generate income while still providing a fantastic community park. We continue to generate income by hiring out the bandstand, the football pitch, our tennis courts, the Mulberry Centre and roundhouse. We are also in partnership with the Little Cat Café, and work on a profit share scheme. We want to generate new income for the park using spaces such as the cottage, the depot and the park’s largely unused waste area. Other income generation will include legacy giving, paid for events, education offers (eg gardening courses) and corporate sponsorship. We also cater for events and make and sell produce from the greenhouse to raise funds for the park. We want to use the greenhouse to provide volunteering and training programmes that engage all ages to make the park a better place for all users. Training and volunteering will help improve people’s mental and physical health and help support local people into work. The training programmes will have the added benefit of maintaining the park to a high standard. We will seek funding to pay for these programmes. 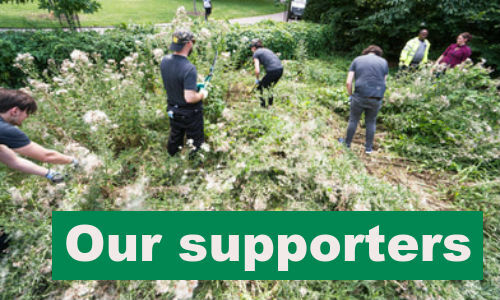 We will design one hundred ways that people can help to protect the park – whether it’s taking litter home, making donations, running your own project, becoming a trustee or joining a task force to keep the park clean. You are our greatest asset, everyone that comes to the park. Myatt’s Fields Park Project is the charity that protects the park. We will strengthen community ownership of the park by ensuring a wide range of people can contribute their skills, knowledge and experience provide leadership for the park. Bringing it all together will be our new depot building with a large central eating/meeting space, community kitchen, foyer and views over the greenhouse. We’ll use this to generate income from hires as well as providing an incubator for enterprise. We hope the building will be complete in 2019. ​Policies can be viewed here. Annual accounts can be viewed here.